Gareth Bale is against joining Liverpool, and would prefer his next club to be either ​Manchester United or ​Tottenham Hotspur, according to reports in Spain. 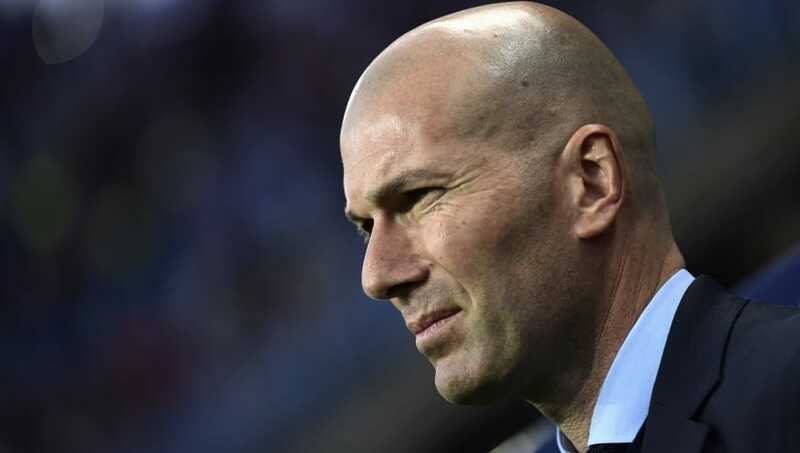 The 28-year-old is tipped to face the Estadio Santiago Bernabeu exit door this summer, with Zinedine Zidane seemingly losing faith in the Welshman and willing to offer him up to fellow European giants if he can gain something in return. Gotta believe Zinedine Zidane has had enough with Gareth Bale. That was his last start on a big game for this club, IMO. The Frenchman and Florentino Perez see Mohamed Salah as a player who could vastly improve a disappointing Los Blancos during the summer, with the Egyptian's pace and potent finishing somewhat absent from the Spanish capital outfit aside from Cristiano Ronaldo. However, even if ​Liverpool were willing to agree to the swap deal, with Bale going to Anfield in return, according to ​Don Balon, the player is not keen on the idea of joining the Merseysiders, and would much prefer a chance to feature at Old Trafford or secure a return to Spurs. Despite what has been labelled a miserable season for the Wales international, mainly due to yet another injury-ridden year minimising his opportunities for the defending Spanish and European champions, the attacker has still managed to grab 13 goals and four assists from 16 starts. And although Jurgen Klopp is unlikely to be in the market for a striker this summer, someone of Bale's ability would be difficult to pass up, even if his time in Madrid has been mainly marred through unavailability. Gareth Bale’s injury record . But United are said to be spearheading the race for the 28-year-old, with Jose Mourinho preparing to potentially lose either one of or both Anthony Martial and Marcus Rashford this summer. ​Juventus are keen on landing the Frenchman, while his English team-mate remains frustrated at the lack of game time on offer at the Red Devils. If Zidane wins 3rd consecutive CL no way he can be sacked. Hearing from this end Bale gone this summer - and United front runners in a 60 million pound deal. Bale is also said to be keen on a return to Spurs ahead of next season and their push for silverware.